Animated Film Reviews: Guardians of the Galaxy Animated Series Coming? "Guardians of the Galaxy" from Disney/Marvel is one of the most anticipated films of the summer season. It comes out in mid-August to catch the last weeks of the summer vacation crowd. it has a mix of live-action and animated characters, and trailers show that it has a sense of humor, though it would be wrong to call it a comedy or anything like that. There are all sorts of rumors that even before the film opens, Disney/Marvel (Disney owns Marvel now, of course) has an animated series planned. 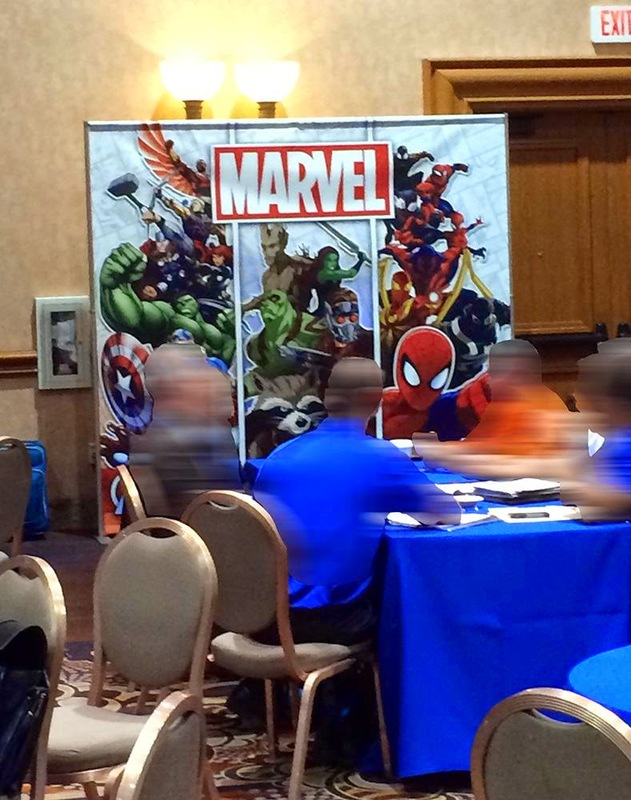 The picture above taken at a Licensing Expo may not be the most solid proof in the world, but it is a pretty good hint. Note that the posterboard includes the current "Avengers Assemble" and "Ultimate Spider-Man" shows (it is high-quality art, but we expect that from this outfit). 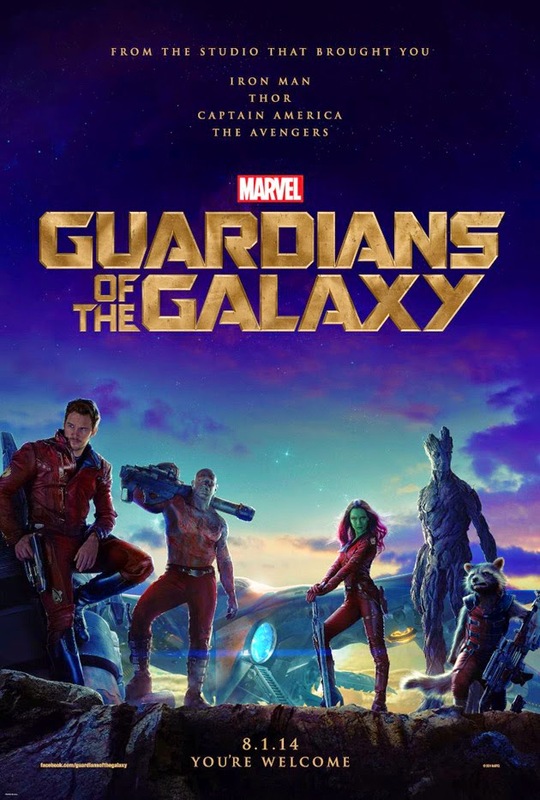 The Guardians look similar to their movie appearance. That was not the case when they guest starred in the "Avengers Assemble" and "Ultimate Spider-Man" shows. Everything is speculation. The thought is that this show (if it is, indeed, coming) will be directed at younger audiences. But that's what cartoons are traditionally for - right? Kids. So we'll see what happens and hope for the best.